In this class, Jocelyn Dawn of Essentially Abundant and Deanna Shatalow of De's Essentials - Oils for Everyone will demonstrate how to make a variety of simple, sustainable and cost effective green cleaning products. This is a unique class and each participant will be leaving with 3 items each. 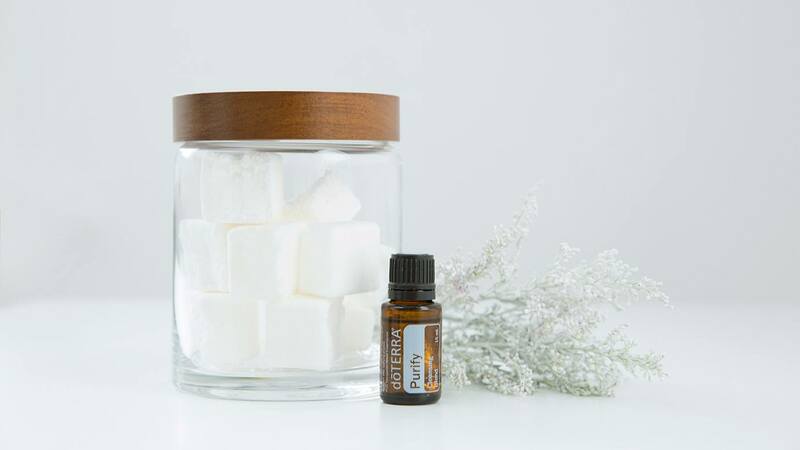 Investment includes an introduction to using Essential oils class and a Recipe e-book with recipes to easily replace all of your household cleaners. This class offers take home information/sampling. $20. Registration and payments must be done in advance. Cash/e-transfer payments can be made by emailing Jocelyn at weareessentiallyabundant@gmail.com or calling/text 778-584-5683.